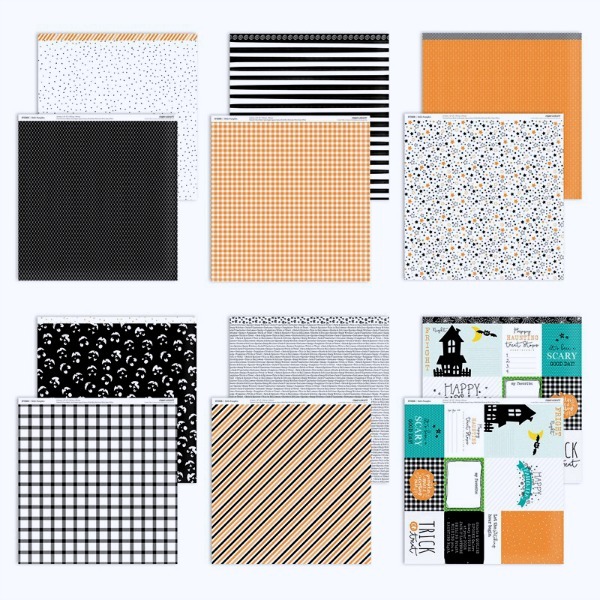 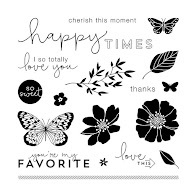 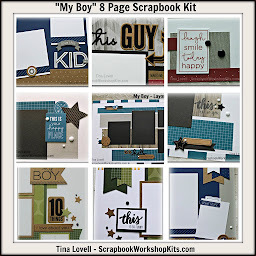 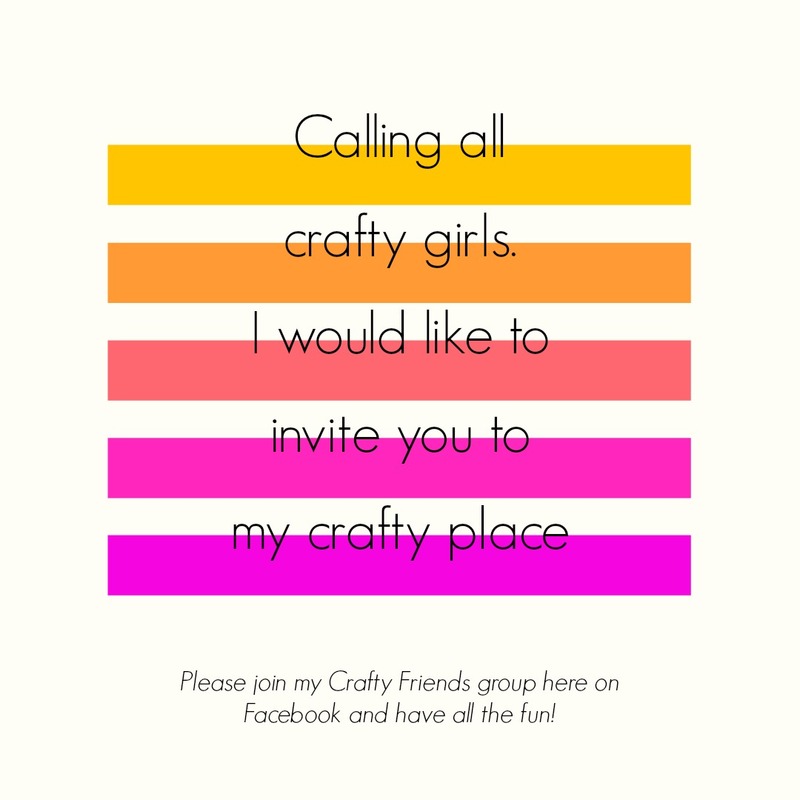 Today's kit is an 8 page Scrapbook kit featuring the Hello Pumpkin paper collection. 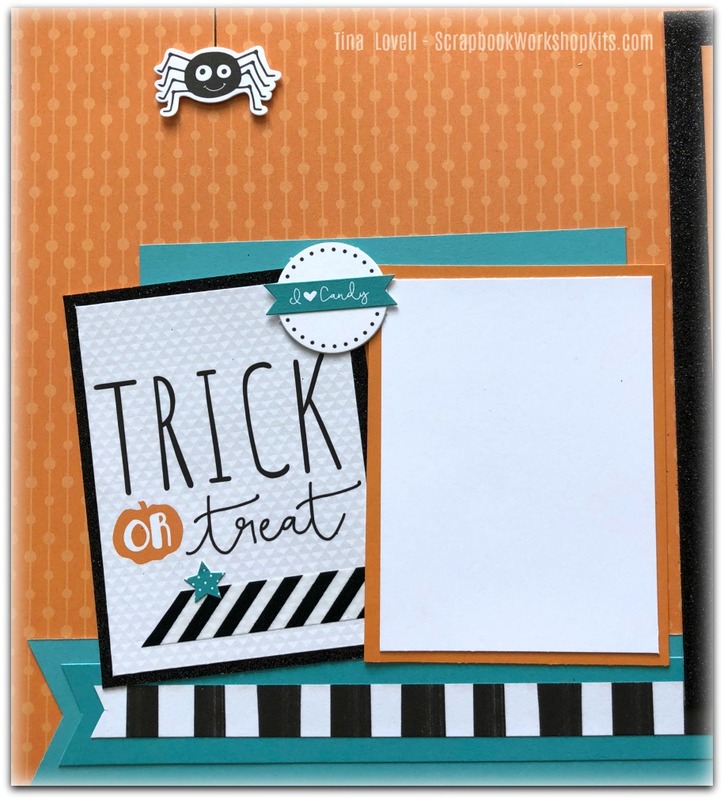 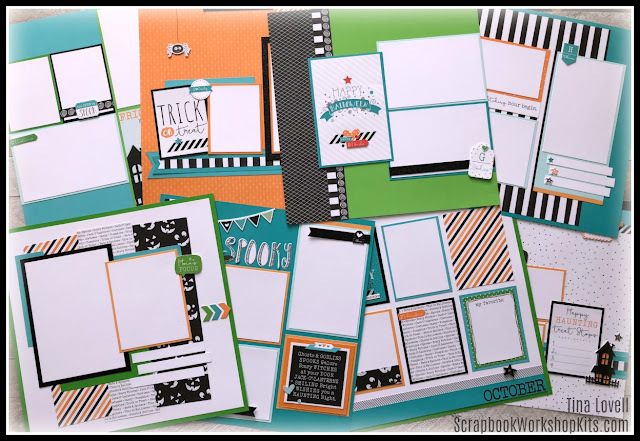 This is a brand new paper suite from the new Holiday Expressions idea book and it's a very cute and non-scary Halloween theme. 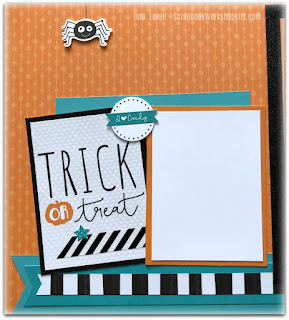 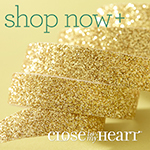 You will enjoy being introduced to another one of our new exclusive colors: Nectarine.